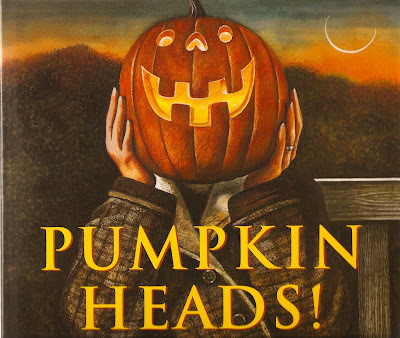 Starting October 1st, in every library, there is a run on pumpkin books. This is understandable given the curriculum of most preschool and elementary schools touches upon the pumpkin life cycle at some point- plus they are a key component in Halloween celebrations and , of course, visits to the pumpkin patch. 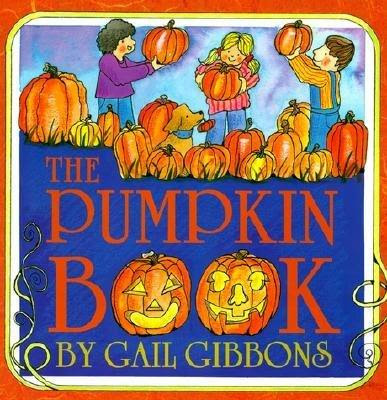 Over the years I have compiled a list of the selections and these are my five "go to" choices for pumpkin books....The Pumpkin Book - Gail Gibbons, Pumpkin Heads!- Wendell Minor, Pumpkins- Ken Robbins, Pumpkin, Pumpkin- Jeanne Titherington, and Pumpkin Jack- Will Hubbell. Take a visit to your local book store and check them out - plus you can read what School Library Journal has to say about these titles below (so you don't just have to take my word for it)! 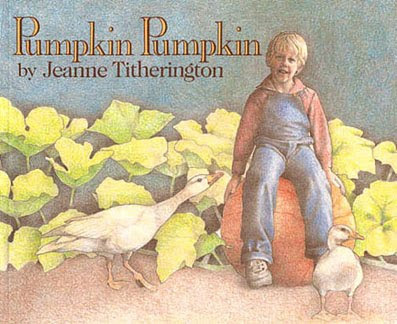 Bold, clear watercolor illustrations and a concise text work together to explain the planting, cultivating, and harvesting of pumpkins. Gibbons includes a description of their traditional use by the Pilgrims and at Halloween. 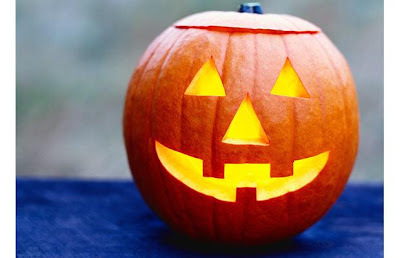 Directions for carving are provided with cautionary reminders about knives and candle safety along with alternate ways to decorate a pumpkin using a variety of materials found in most homes. A page of interesting facts about the history of pumpkins, their nutritional value, pollination, and instructions for drying seeds to eat is appended. Gibbons succeeds once again at covering a topic in a useful way at just the right level for beginning readers. Minor illustrates this simple text with lush, rich paintings that portray resplendent autumn scenes. Jack-o'-lanterns, small and large, are found on a bench, floating in the air in the form of a hot-air balloon, and on hayrides. Some look like cowboys, snowmen, or a witch; all wish readers a "Happy Halloween." Very large print on creamy ivory pages on the left side stands in contrast to the realistic scenes on the right. This visually stunning book is sure to be a favorite autumn read-aloud. 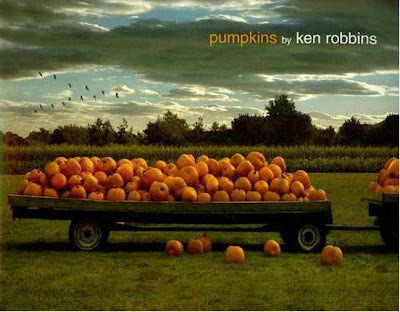 With color photos that equal any painting for artistry of composition and sensitivity, Robbins has created a book that is certain to become an autumn favorite. Without naming the season, it launches into a description of autumn as …that time of year when…, clearly and poetically evoking the crisp, cooler days with the leaves …splashing their color on the ground…. 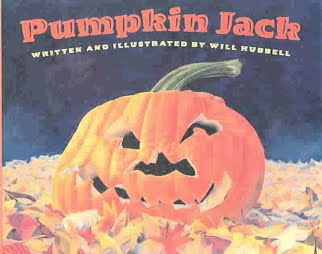 The author documents the life cycle of the pumpkin with close-up, naturalistic photos and clear, simple text. He discusses the wide variety of pumpkin colors and sizes, from the palm-sized types to those weighing more than 1000 pounds. Basic instructions are included for carving a jack-o-lantern, with adult help suggested. The next year's crop, ensured by the pumpkins and their seeds left to rot in the field, is the focus of the last spread. Softly colored pencil illustrations in a realistic style effectively communicate Jamie's pride as a very young gardener. He plants a seed, then grows and harvests a pumpkin from which he saves seeds for next year. The large, detailed drawings capture Jamie's anticipation and pleasure just right. The garden creatures appearing on every page and grandpa, whom we catch sight of now and then, are a delightful supporting cast. Nonreaders can easily follow the story in pictures alone. Very large, clear print on facing pages makes the simple narrative inviting for beginning readers, too. A simple, appealing selection for storytimes. When Tim carves his first pumpkin, he names it Jack. When it finally begins to decay, he puts it in the garden rather than in the trash bin. As the months go by, Jack grows moldy, sinks into the leaves, hides in the snow, and finally sprouts a new plant. By the next fall, there are plenty of pumpkins for Tim to share at school. He keeps just one for himself and when he finishes carving it, he says "Welcome back, Jack!" The plant's cycle throughout the seasons is told in a satisfying, straightforward fashion. Hubbell uses colored pencils with solvent wash effects to create vibrant double-page spreads that bring the story to life. 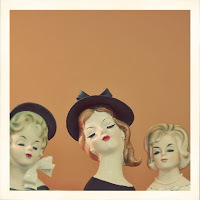 These pictures complement the text, which flows nicely with its own descriptive details. Readers can hear the crinkle of old leaves, smell the earthy odors of the garden, and breathe in the crisp air of the first frosty day of autumn. Any child who has had to throw away a beloved jack-o'-lantern will appreciate this fine offering.